CHCF's Sacramento office provides policymakers and the media with a valuable local resource, and serves as a link to experts and resources at the foundation's Oakland headquarters. 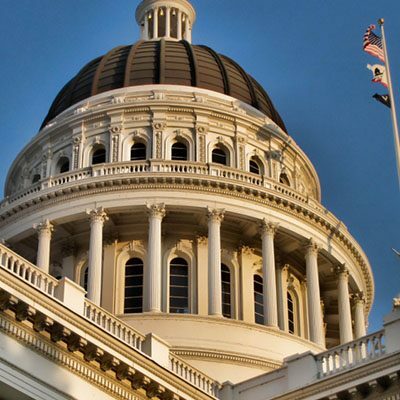 The California legislature is considering dozens of bills related to behavioral health and the mental health care system. CHCF's associate director for High-Value Care gave lawmakers an overview of mental health in the state. California’s large size means that health care is organized, delivered, and financed differently throughout the state. CHCF commissioned studies of seven large and diverse regional markets that provide details of local health care systems and identify common themes and emerging issues that influence how Californians receive their health care.